Our best-selling Art Bus Tour is now even better, with a new drink offering at the end of the tour included in your ticket. 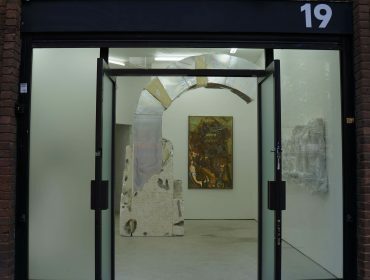 Visiting a changing selection of art spaces, galleries and exhibitions across East London, each stop on the tour is introduced by an artist or curator. When you return to Whitechapel Gallery you will be able to choose from a soft drink, beer, or wine, and enjoy all that our After Hours team has to offer. 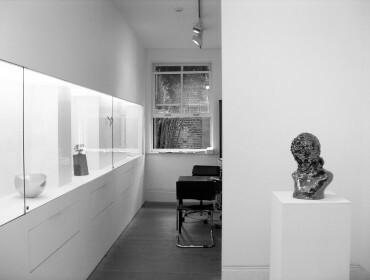 The First Thursdays Art Bus Tour starts and ends at the Whitechapel Gallery and runs from 7–9pm. 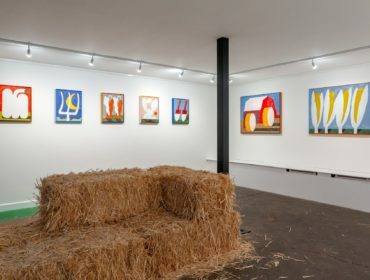 Galleries for the April 2019 Art Bus Tour are Public Gallery, Gallery S O and Yamamoto Keiko Rochaix. Note: The bus leaves promptly at 7pm. 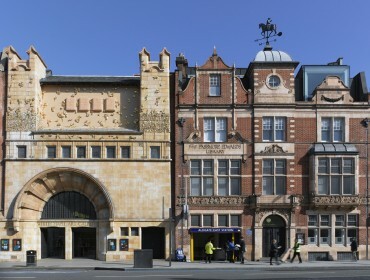 Please arrive early if you would like to see the exhibitions and events at the Whitechapel Gallery. Our After Hours wine bar is open until 11pm. Tickets cover the cost of running the Art Bus Tour and a drink. Due to the popularity of tours, tickets sell out quickly. To be the first to hear about Art Bus Tours and First Thursdays news, follow us on Twitter or Facebook.